Trying to find good books to read during your commute or planning out your summer reading early? There is nothing more daunting than going to a bookstore without a shopping list. So, make sure that your next read is going to be a good one. 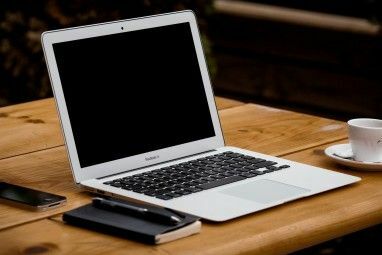 There are plenty of sites you can use to look up books based on your personal taste, favorite authors and titles, or even based on a specific plot summary or character. Whether user-generated, based on recommendations, or using a book recommendation search engine 3 Book Recommendation Engines For Quick Book Searches 3 Book Recommendation Engines For Quick Book Searches These book recommendation engines will help you decide what to read next! Read More , there are a variety of ways that these sites are going to answer the question: what should I read next? Gnooks is probably the simplest of these sites to use. You can enter up to three author’s names, and Gnooks will recommend another author you might like. The interface is clean and distraction-free, but if you want to find out more about the recommended authors, you’ll have to take your search elsewhere. The only other feature on Gnooks is the option to make one of three selections: I like it, I don’t like it, and I don’t know. Making these selections probably helps Gnooks algorithm improve. You should already be familiar with this book community. Goodreads is packed with features An Unofficial Guide to Goodreads for Readers and Writers An Unofficial Guide to Goodreads for Readers and Writers I am digital marketer who works in traditional publishing, and I am also a writer. And though I am not self-published, I have two words for those who are: Goodreads STAT. Read More that go beyond book recommendations. You don’t actually have to even sign up for an account to use the site’s book recommendations. With Goodreads, you can search for a title, and you’ll see a list of other titles Goodreads users also enjoyed. If you sign up for a free Goodreads account and rate books that you’ve read, the site can also offer up recommendations based on your reading history. 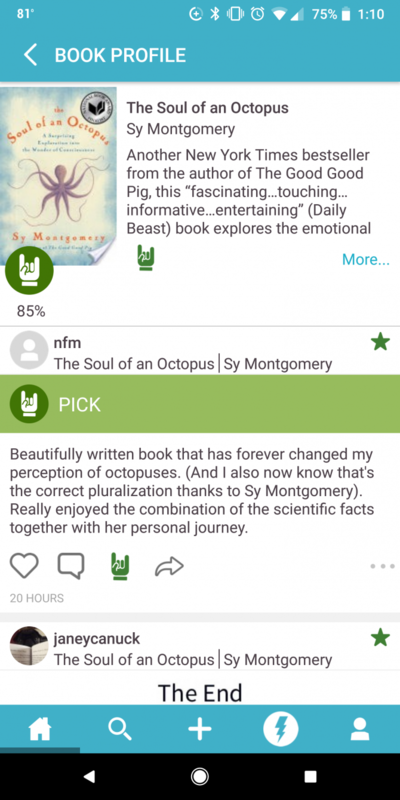 In addition to these features, given that Goodreads is a social network, you can also scan the reading lists of other users and friends to find book recommendations. 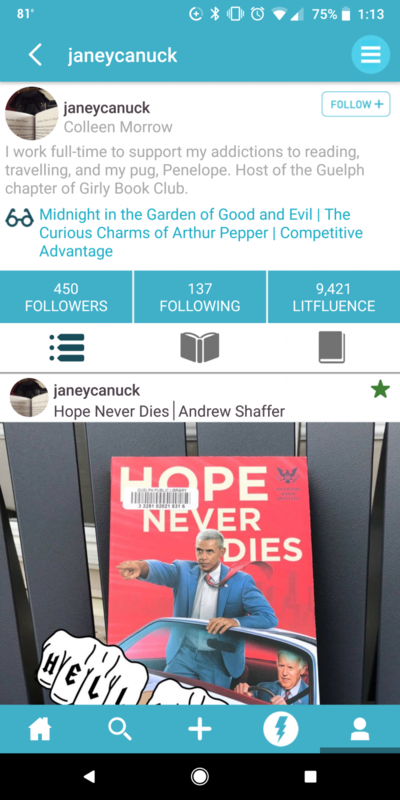 Some users have also created themed lists which you can use to discover your next read. You can either search for titles you enjoyed and see which lists they appear on, and find other titles you might like. For example, searching for The Alexandria Quartet is featured on a variety of lists such as best post World War II fiction, alongside other greats such as Catch 22. But then it also does wind up on a list of best books ever alongside Twilight. 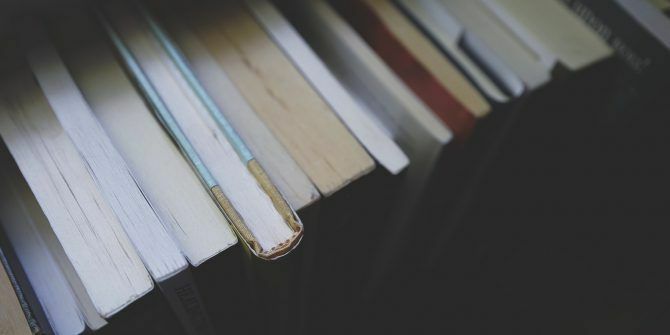 Goodreads isn’t the only site that you can use to catalog your book collection and also benefit from the community’s wisdom on what to read next. LibraryThing is another good example. Riffle, much like Goodreads, is more of a social network for readers, so you’ll first have to sign up for a free account to use the site. After telling Riffle a little about your reading taste and (if you’re so inclined) following some of their suggested users, you can jump into the recommendations. Riffle does follow a few accounts for you based on your selections, including the “editor” accounts of your favorite genres. If you follow a lot of users, you’ll have an active feed full on potential gems you’ll want to read. You can also find recommendations based on the books you’ve read, but unfortunately, this feature only appears to work with certain books. Many of the more recently released books did not seem to generate suggestions. Unlike other sites listed here, Litsy is actually an app available for iOS and Android users, and it also doesn’t rely on an algorithm. Instead, Litsy relies entirely on its userbase for this information. To use Litsy, you’ll first have to sign up for a free account after which you can search for books, read reviews, and of course find your next read. Once you’ve signed up, you’ll get a list of users they recommend to follow. You can also search for other users to follow by searching for your favorite books and seeing who else has left reviews for them. When you want to recommend books for other users, you can’t just give the book a thumbs up; you have to leave a short review. And that’s how you’re going to find your recommendations—by seeing what other Litsy users are reading. Users post photos of the book (or screenshots of the ebook), along with their reviews. To find a good book to read, you’ll probably want to go directly to the profile of someone who has read other books you’ve enjoyed and also given them a ringing endorsement. AllReaders is another no-frills website without much of a UI to speak of, but it’s a great option for those of you who are fans of thrillers. With AllReaders’ advanced search function, you can search for books based on plot, setting or even details about the protagonists. Titles are also accompanied by a plot summary, as well as setting and character information. Plots or themes include a variety of thrillers, horror, and adventure—so this feature won’t be wildly useful if you’re looking for something a little more literary. You can also select the era in which the story is set, the characteristics of the protagonist and the antagonist, the setting, and the book’s writing style. Amazon should be an obvious option for searching book recommendations. You can find similar titles for any book since the search result is accompanied by a “Customers who bought this also bought” list. And, don’t forget that Amazon is also home to the Kindle and its massive reading community too. TasteDive (formerly TasteKid) is a great site for both book and author recommendations, along with other forms of entertainment. 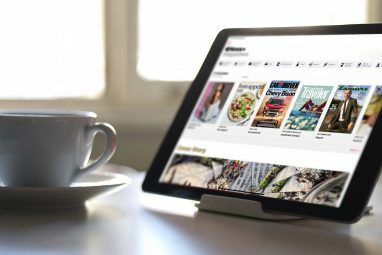 Just enter the title of your favorite book or your favorite author, and TasteDive will generate its recommendations. TasteDive isn’t only about book recommendations. You can also use it for music, movies and TV shows. By the same token, you can find recommended books based on other books, as well as based on authors, TV shows, movies, music, and more. While TasteDive’s recommendations are often pretty accurate, searching for recommendations based on newer titles or more obscure authors won’t yield any results. Whichbook is another site that offers up suggestions based on specific characteristics rather than similar books – you can make your choices based on the mood of the book, using a series of sliders: Happy to Sad, Funny to Serious, Safe to Disturbing, and so forth. Drag up to four sliders around to make your selection for each characteristic of the book, and WhichBook will offer up a long list of recommendations. You can also opt for making your selection based on specifics regarding character, plot, and setting. BookBub is worth a look for its handpicked recommendations. You can also save yourself some money with discounts on books they think you’ll want to read. When you first sign up, BookBub will ask you some questions on what kinds of recommendations you want (updates from authors you love, recommendations from people you trust, info on discounts etc. ), and of course information on the genres of books you like. You can also follow your favorite authors, and in some cases (like Margaret Atwood for example), you’ll get recommendations straight from them. In addition to recommendations for people you follow and autogenerated lists, the editors’ picks is a great way to discover new titles in your favorite genres. Use Olmenta for random finds if you love to be surprised. The site is simple: you can select books based on nine genres including poetry, children’s books, and business. There are no signups, no algorithms, and no real explanation as to how the books end up on the list, except for a link to recommend books via Twitter to the brains behind the operation. The subreddits /r/Books and /r/BookSuggestions are a good place to go to find other like-minded people on the hunt for a good read. You can search the previous threads, or create a post yourself asking for suggestions if you’re looking for something in particular. /r/Books also has a book recommendations tab, where you’ll find a weekly recommendation thread where you can request suggestions and can help out other readers with suggestions of your own. 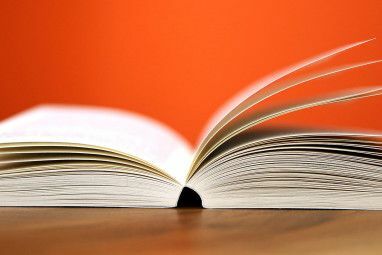 There are plenty more unique ways to find book recommendations The Ultimate 50 Ways to Find New Books to Read The Ultimate 50 Ways to Find New Books to Read There are some books which we don't want to put down. Thanks to the many tools available today, your next reading adventure can begin instantly. Find what you should read next with this guide. Read More including essential best books lists 5 Essential "Best Books" Lists: How Many Have You Read? 5 Essential "Best Books" Lists: How Many Have You Read? "What should I read next?" is the most common question. And so you google for lists of the best books. Find the right list with these resources. Read More . And as the list begins to grow, you’ll probably want some tips on how to get your reading list under control How to Organize Your Out-of-Control Reading List Right Now How to Organize Your Out-of-Control Reading List Right Now A reading list serves a lot of functions -- from practical to inspirational. But it can also get out of hand. Using these tips to manage your reading hobby can do wonders for your life. Read More . Explore more about: Book Recommendations, Book Reviews, Reading. Booksloom seems like a good choice as well.